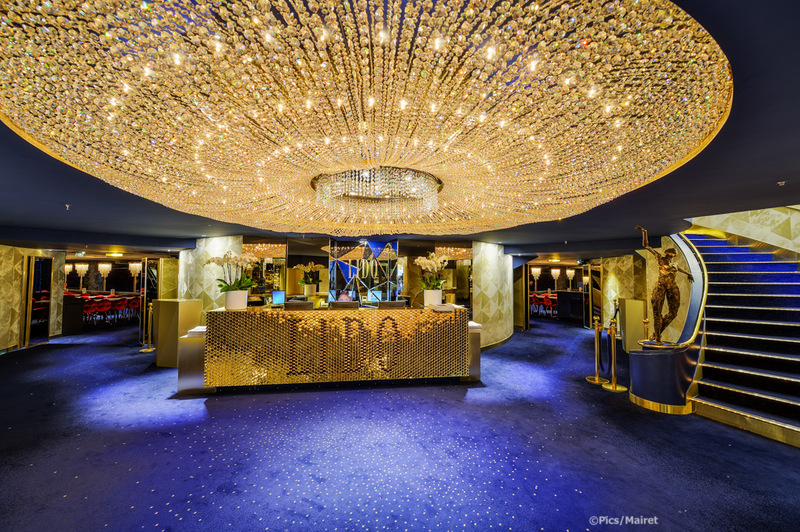 Shirley MacLaine to Laurel and Hardy, and Elton John have performed on the Lido de Paris famous stage. 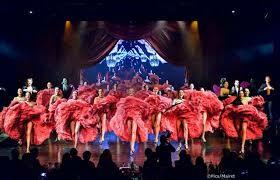 Enjoy the magic of the new show "Paris Merveilles” of the Lido de Paris. See breathtaking scenes, a real ice rink, 23 sets and 600 sumptuous costumes including the famous bluebell girls and the Lido Boy Dancers. You will have the choice of a sit-down dinner or just the show with a glass of Champagne, What a wonderful evening!